FireLine® is unlike anything you've ever fished before. It's stronger than monofilament. It casts farther. And it handles as well - even better in some situations. It doesn't create birds' nests by digging into your spool. And it ties easier knots, makes smoother casts and stays hassle-free in any kind of weather. FireLine® is as durable as it is versatile. It won't deteriorate over a lifetime. Ultraviolet rays and cold have no effect on it. No other line delivers this combination of easy handling, castability, strength and sensitivity. 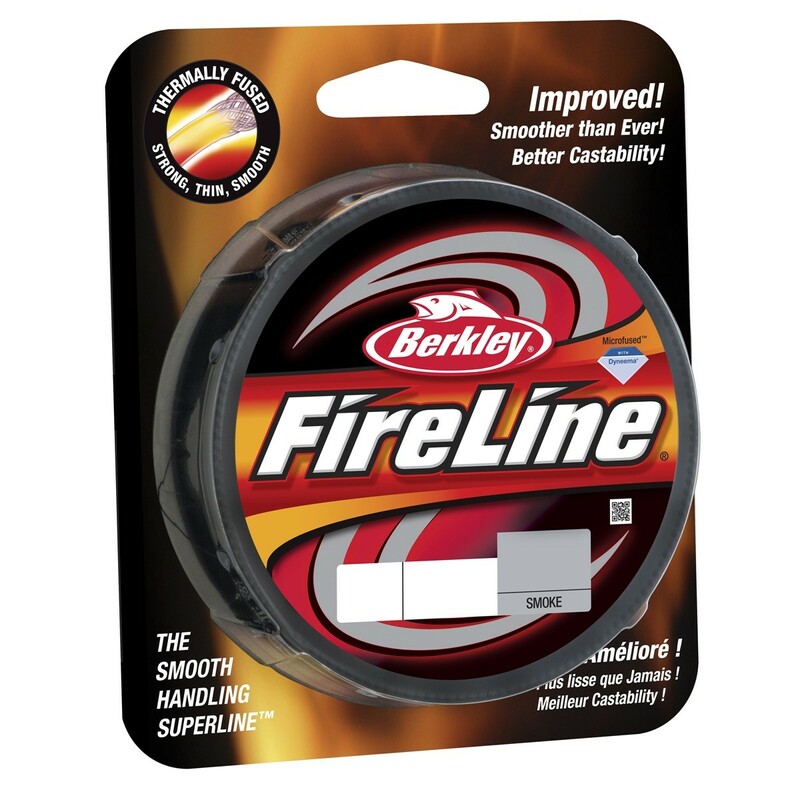 Don't let the small diameter fool you: FireLine® is the ultimate in abrasion resistance, plus it is three times stronger than monofilaments and 30% thinner than braided lines of comparable knot strength. FREE Delivery on all Berkley Sea fishing braid over £100!! !